Has Brice Butler Earned A Larger Offensive Role In 2017? The sample size may be a little small, but through a few weeks of padded training camp practices and one preseason game, wide receiver Brice Butler looks much improved. If he can continue to carry this momentum throughout the rest the off-season, he could possibly be looking at a much larger offensive role with the Dallas Cowboys in 2017. In 2015, the Dallas Cowboys sent a 2016 fifth-round draft pick to the Oakland Raiders to acquire Brice Butler's services. Ever since then a lot of Cowboys Nation have been anxiously awaiting for him to emerge as a consistent offensive weapon. Fortunately for Cowboys fans and Butler, it's starting to look as if that is exactly what is happening. Brice Butler has shown flashes of his playmaking ability since joining the Cowboys, but he has also shown an inconsistency that has been frustrating to say the least. It's those flashes that excited a lot of us and started the questioning of whether or not he could surpass Terrance Williams on the depth chart. A year ago at this time the debate of Terrance Williams and Brice Butler was one of the hottest topics of discussion among Cowboys fans. We all know Williams didn't surrender his job in 2016, but Butler's play in both practices and games so far could open the debate once again. 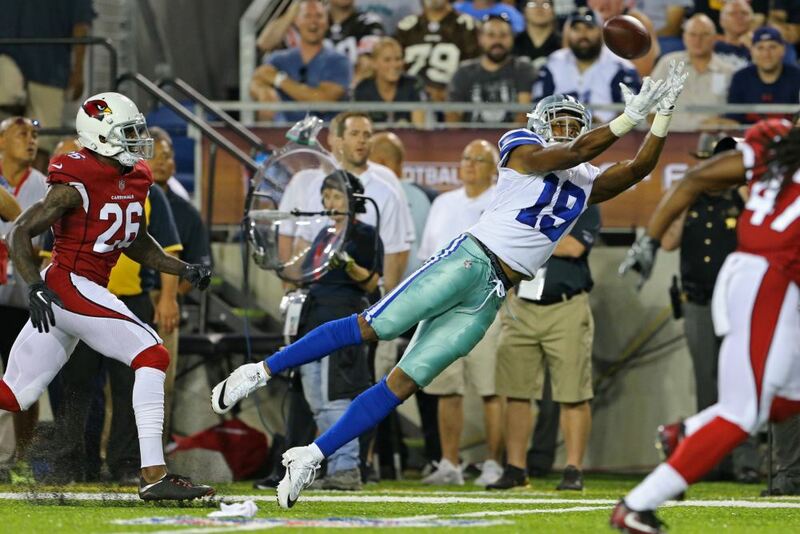 There is definitely a lot to like about Brice Butler's game and what he could possibly add to the Cowboys offense. He is one of the tallest and heaviest (6'3", 220) WRs currently on the roster. 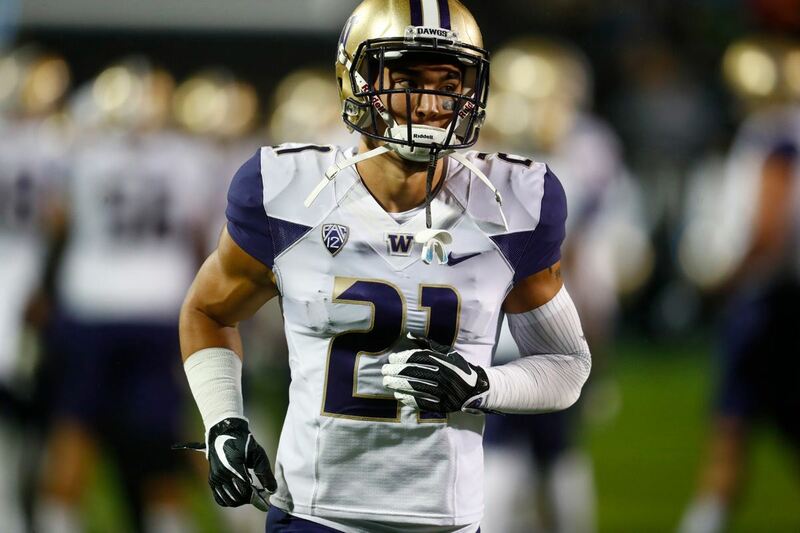 But, he also possesses the speed (4.37 40 yard dash) that could add an entirely different dimension to the offense. Butler has the size and speed to be a weapon all over the field, but he could also be that legitimate deep threat Cowboys fans have wanted for years now. Unfortunately though it's his lack of consistency and attention span which has always seemed to hold him back from becoming that type of weapon. Has he finally put things together? Yes. No. Maybe. I definitely think Brice Butler has a chance to see a larger role on offense in 2017 with the Cowboys, but he's going to have to continue to prove himself worthy. This is especially true considering the fact the Cowboys WR position is arguably the deepest it has ever been from top to bottom. There are only so many balls to go around in the passing game and the pecking order doesn't do Butler any favors. 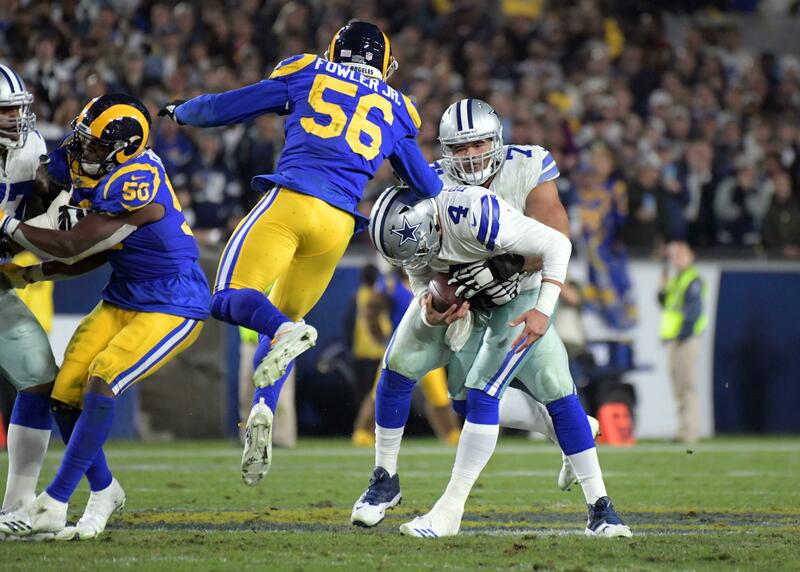 But, if he continues to play the way he has thus far this off-season, I think offensive coordinator Scott Linehan will find a way to get him more involved. Everything seems to be in his hands right now (pun intended). All he has to do now is take advantage of it. Will Brice Butler have a larger offensive role in 2017? 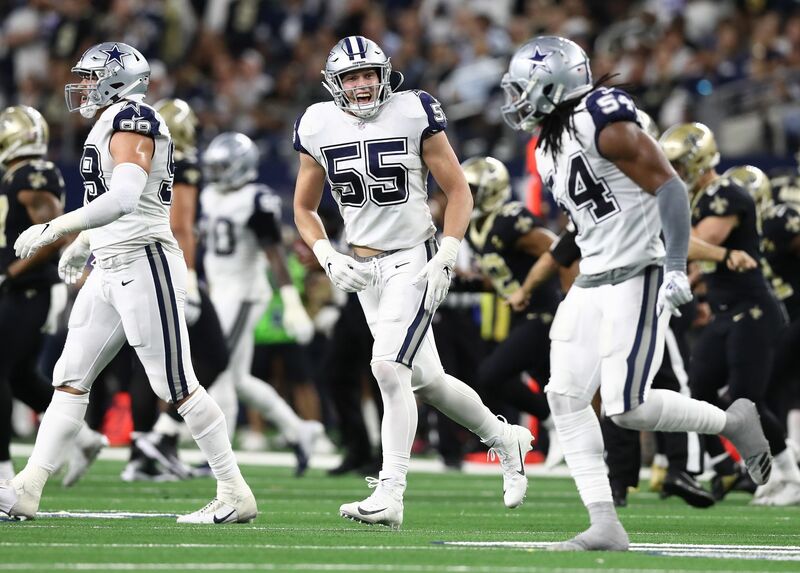 Dallas Cowboys: Is Offensive Line Depth A Concern?